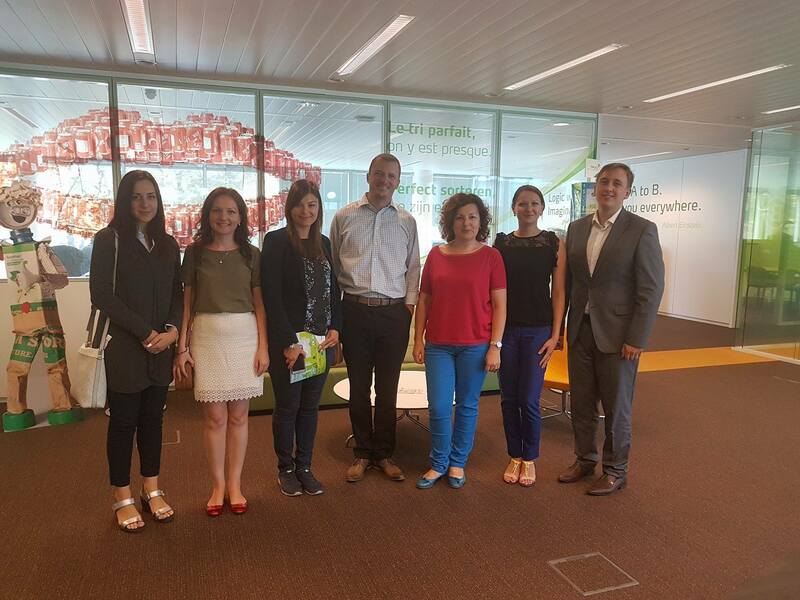 This week, AmCham Moldova participates to a capacity building mission to Brussels, along with the representatives of the Ministry of Environment and other stakeholders. The scope of the mission is to learn from Belgian experience on implementing EU regulation on waste management, specifically packaging waste and electronic equipment waste. By this activities, AmCham strives not only to assist their members within the public consultations dimension but also to ensure the compliance of the member companies with the new regulations.